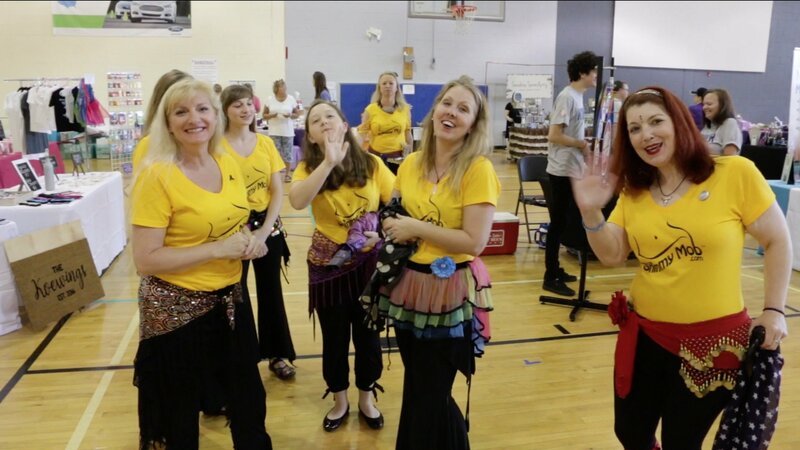 The 1st of 3 Sweet Carolina Fest events was a success which was held on May 12th. There are 2 more scheduled Sweet Carolina Fest events. 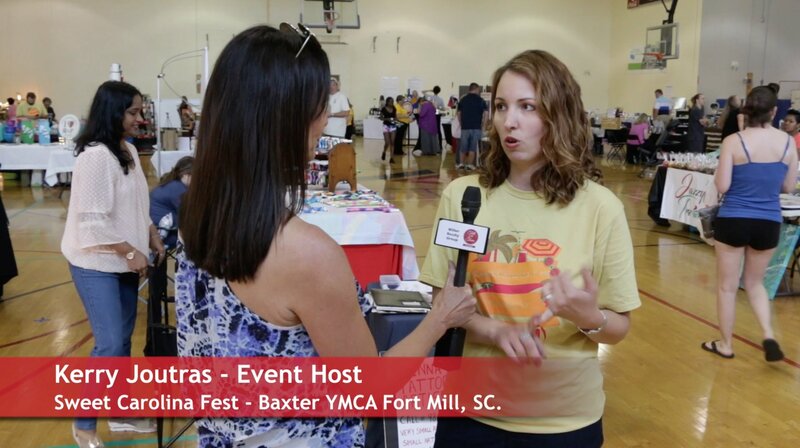 The fest takes place at the Baxter YMCA in Baxter Village near Fort Mill, SC. The next fests are June 16th and July 14th from 11 am to 3 pm. You?ll find all kinds of Family Fun, Arts Market, Food Trucks, Vendors, Local Businesses, and Giveaways. 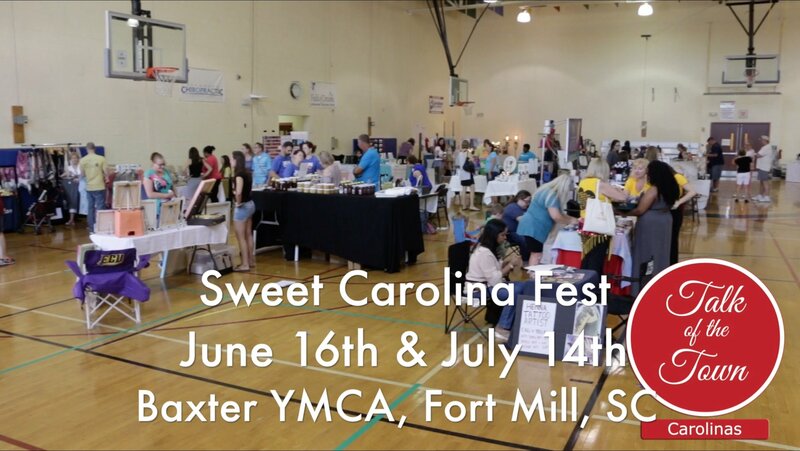 Talk of the Town Carolinas host Patti Mercer interviewed Sweet Carolina Fest host Kerry Joutras who said she planned on having over 60 vendors at the next event. Watch our video to find out more.